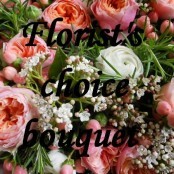 Flowersmiths offers a flower delivery service throughout Horwich and the surrounding areas. 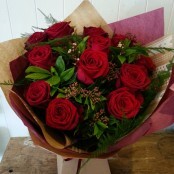 Same day flower delivery available in Horwich when orders are placed before 2pm. For any special requests please call or email us and a member of the Flowersmiths team will be happy to help.